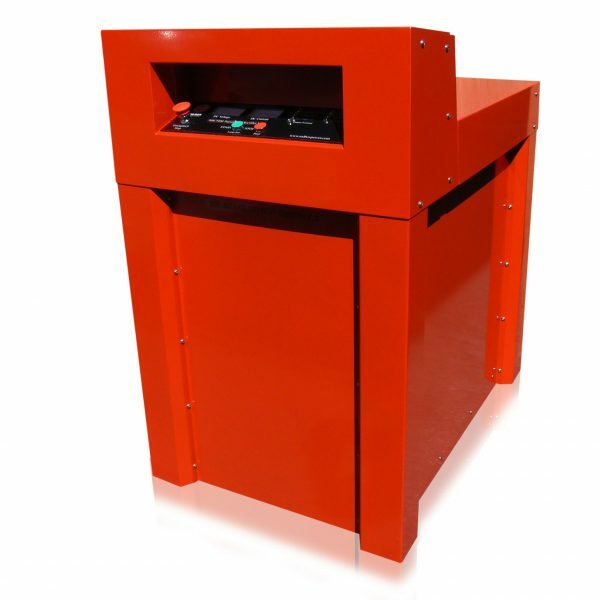 The RBC5600 is designed to be extremely user friendly and offer excellent power to weight and size ratio. The RBC5600 is over powered; this means you can guarantee the power this unit offers. The RBC5600 provides up to 2000 Peak Amps, comes in an IP54 case and is capable of working at temperatures from -20°C to +50°C. 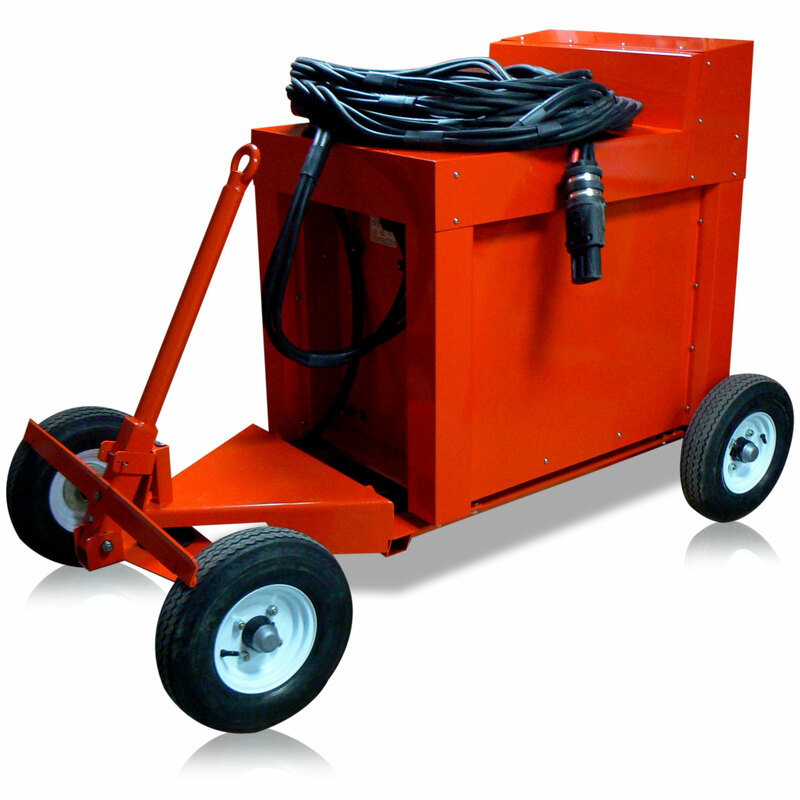 The RBC5600 is designed specifically for Aircraft and can easily be moved around the hanger. Other variants are available of the RSC5000 and units can be built to specification. Contact our sales or technical team for advice.